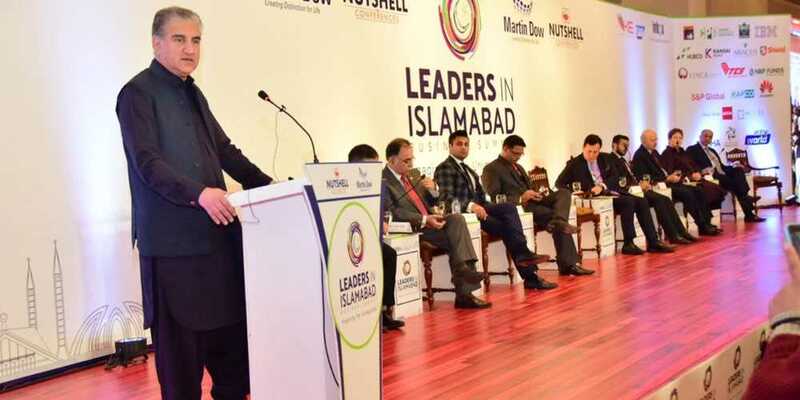 While addressing a business summit in Islamabad, Shah Mahmood Qureshi said that Imran Khan has still to overcome and yet he has made big achievements in eradicating corruption, increase the investment ratio and settling down the social and economic mobility in the country since taking oath as the prime minister six months back. He said that Finance Minister Asad Umar has taken utmost steps for the betterment of Pakistan’s economy. The nation has elected Pakistan Tehreek e Insaf on the agenda of Change, and they will see big and positive changes before next general elections in the country.